From the employees looking to acquire new skills to managers looking for leadership development training, BLR Learning has training options for businesses of all sizes, and employees at every level. From helping employees acquire new skills to providing comprehensive leadership training, BLR Learning has tools and resources can benefit organizations of any size. Whether youre looking for a quick training session or are need an approach that allows you to continually reinforce skills throughout the year, BLR Learning has you covered with options ranging from traditional online learning courses to microlearning offerings to onsite training. Let us help you transform the way you train. 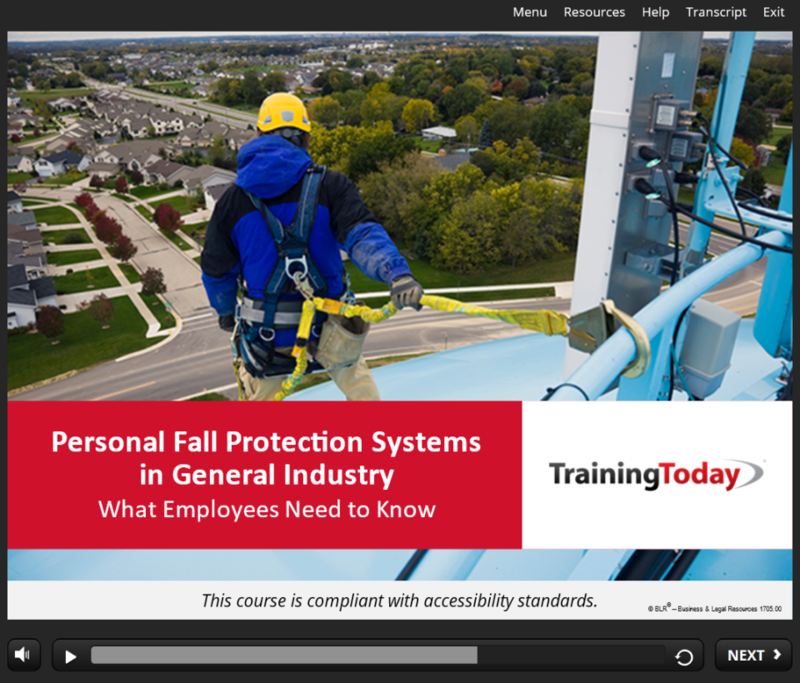 Pros: Large catalog of training modules that meet the needs of our agency. Cons: Sometimes the modules will freeze but is easily fixed if you change search engines. Overall: Our company has used Training Today for several years and we are very happy with it. It is easy to use. Training Today has worked very well for our staff. Pros: This software is easy use and automatically generates a certificate for the administrator and staff. Cons: This product has been a great fit for our organization. Recommendations to other buyers: I recommend looking for a training program that allows you to choose certain modules for your training library like Training Today does. They have a Pick 10 or a Pick 20.